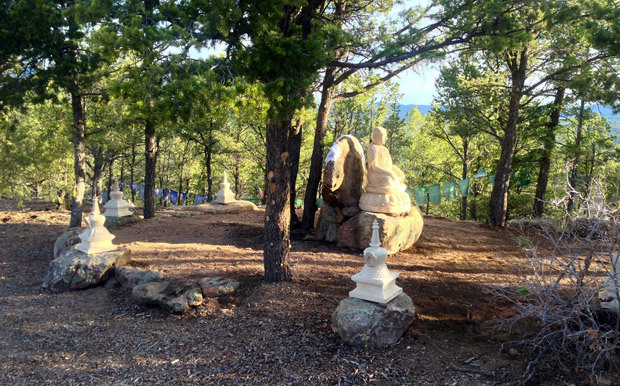 Tulku Sang-ngag Rinpoche will give five days of teachings on the Dzogchen practice of Trekchö, or "thoroughly cutting," in Santa Fe, New Mexico. Open to students who have completed half ngondro (must still get permission, write Khenpo Namchak, tulkusangngag@gmail.com) and students who have previously attended. Visit our retreats page for more information and to register. Yeshe Lama, written by Vidyadhara Jigmed Lingpa, is the most important practice manual on the Great Perfection teachings of the Nyingma tradition. Jigmed Lingpa stated, "Realization of the pure awareness that transcends the mind is the specialty of the Great Perfection." 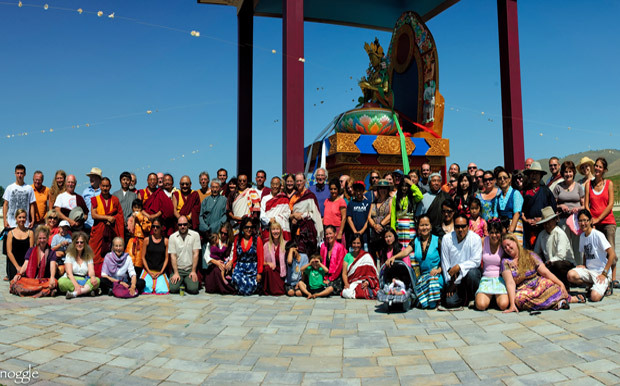 Students must have completed a Nyingma Ngondro and need permission to attend. Gyalse Tokme Zangpo wrote The Thirty-Seven Practices of All the Bodhisattvas in the fourteenth century. His eloquent verses of advice summarize the meaning of the bodhisattva path and instructions on how to follow it. This text is considered a masterpiece on how to follow the Buddhist path. In the 9thcentury at the Drakmar Kyeu-tsang cave of Samye Chimphu in Tibet, Guru Rinpoche bestowed the sacred teachings of the Gathering of Sughatas. One of these rare and precious cycles of tantric instruction and practice was the Sangwe Yeshe (secret wisdom) cycle given to the dakini Yeshe Tsogyal and Nupchen Sangye Yeshe, one of the heart sons among the 25 disciples of Guru Rinpoche. See our retreats page for more information. Year one of our two year shedra program on the Vajrayana which will cover all six classes of tantra. 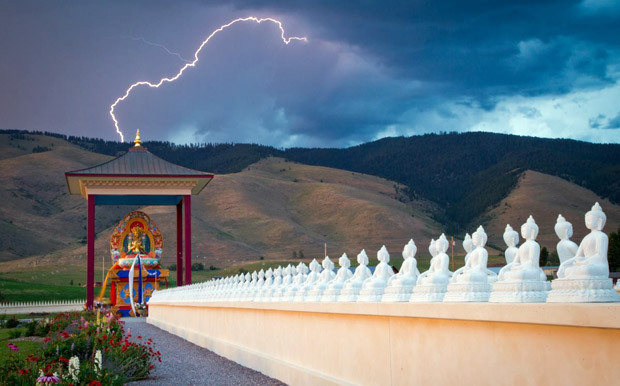 Sang-Ngag Rinpoche will begin our summer program with the Guhyagarbha empowerment and teachings; thereafter the shedra will be taught by Khen Rinpoche and Jetsunma. Year one will cover 5 of the Buddhist classes of tantra; Kriya tantra, Charya tantra, Yoga Tantra, Mahayoga and Anuyoga. Visit our retreats page for the full spring 2019 schedule. The name Ewam itself brings together the two Sanskrit syllables for wisdom and compassionate methods. Actualizing the union of these two is the goal of all Buddhist practice. 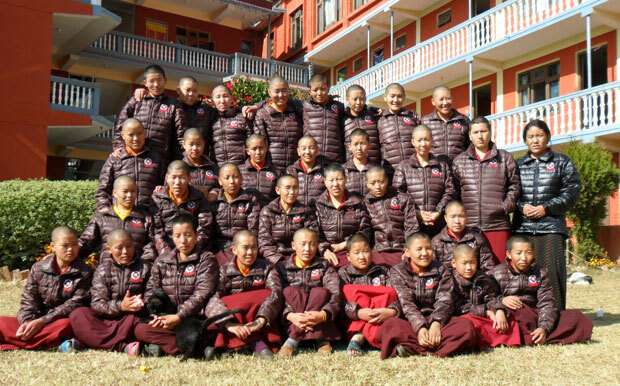 Ewam is a non-profit organization under the guidance of founder and spiritual director, Gochen Tulku Sang-ngag Rinpoche. The Ewam Sangha members support Rinpoche's activities and benefit from the immense merit and enrichment, taking profound teachings from Rinpoche. 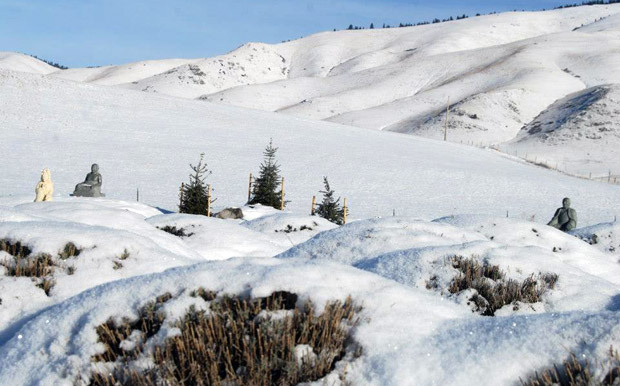 Although the International seat of Ewam and its activities resides at the Garden of One Thousand Buddhas in the beautiful Jocko Valley in Arlee, Montana, Ewam has centers in Montana, New Mexico, California, India, Nepal, Taiwan, and Hong Kong.